Are Car Title Loans a Good Way to Get Cash? Need cash quick? Many of us have seen the ads for car title loans and wondered if it's a good option. The holidays or an emergency can put a big dent in anyone's wallet. 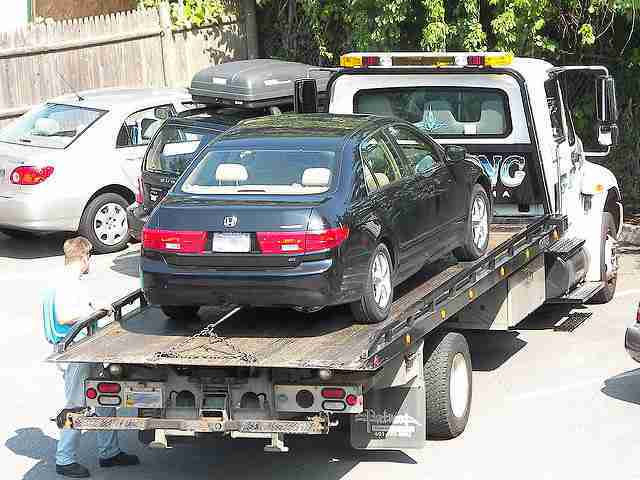 Car title loans are attractive because they are quick to get and they usually don't check your credit score. Most lenders will want proof that you are working. The real drawback is that the interest rates are usually so high they are on another planet. The real pain starts if you take longer to pay it back. If you take a year to pay the loan, that 25% interest rate adds up to 300%. That means you'll end up paying $3,000 in interest, plus the original $1,000, for a total of $4,000. You can read the entire 400-page report from the Center for Responsible Lending here.